127 Castlehill Dr, Vestavia Hills, AL.| MLS# 829540 | Richard Jacks UABLIVING.com 205-910-2297 | Birmingham AL Real Estate | Contact us to request more information about our Homes for Sale in the Birmingham AL area. 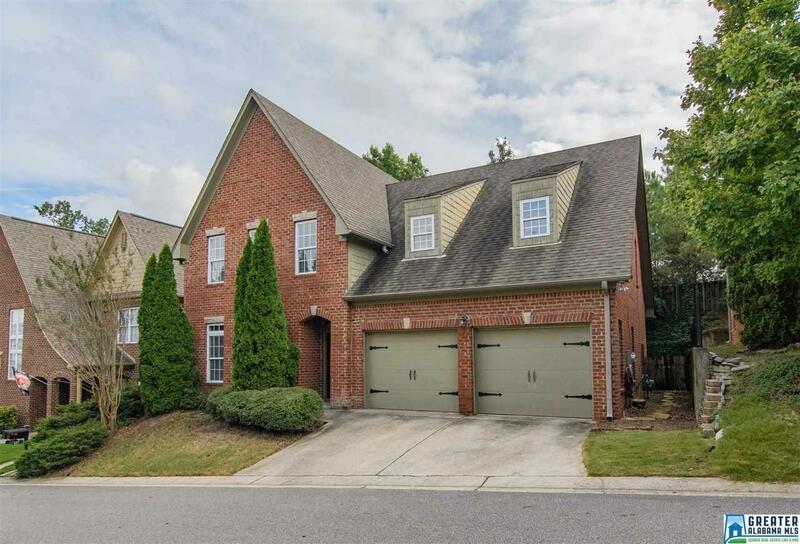 Don&apos;t miss this Vestavia gem conveniently located in the Castlehill neighborhood and close to shopping, interstates and schools. This brick home has curb appeal galore, BRAND NEW interior paint, a large open floor plan, a private yard and so much more. The master bedroom is on the main level and has a large master bathroom and walk-in closet. Upstairs, there are three spacious bedrooms with one being perfect for a bonus room or playroom. The kitchen opens up into the large den and also has a door leading out to the private patio and yard. Hurry to see this one! Driving Directions: Colombian Road To Tyler. At First Light Turn Right Onto Hackberry. Follow To Castlehill.